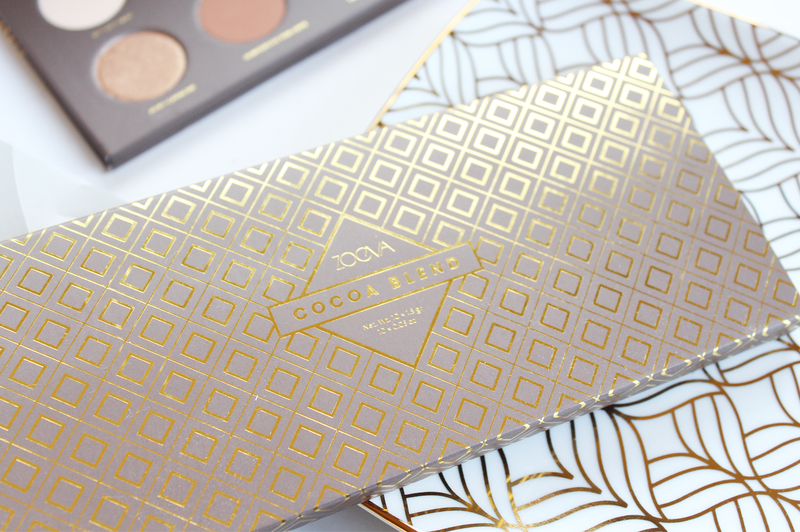 The palette is gorgeous - the packaging is reminiscent of a fancy chocolate box (hence the name) and the shades inside are beautiful, chocolately inspired colours. If you have one of the LORAC Pro Palettes, this palette is pretty much the same size, with slim cardboard packaging and magnetic closure. The size of the eyeshadows are very generous as well. 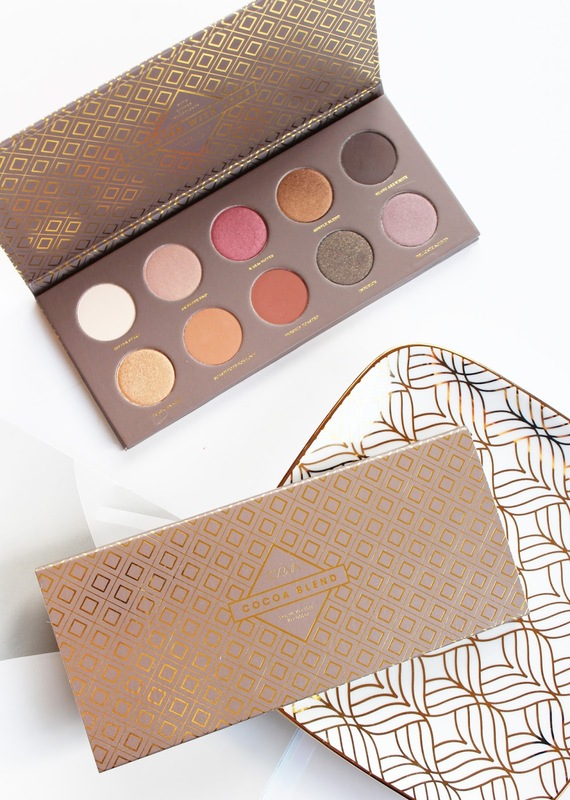 With a total of 10 shades, in a variety of different finishes, the Cocoa Blend palette is a total winner and one that any makeup lover is going to want to own. Texture wise, there are completely on par with LORAC, Urban Decay and MAC - the pigmentation is exactly what you want out of a palette like this. The metallic shades are intense, buttery and beautiful, and the couple of matte shades in the mix are smooth and easy to blend out. Bitter Start - A matte creamy white. Sweeter End - A duochrome metallic pinky gold. Subtle Blend - Warm antique golden bronze shimmer. Beans Are White - Matte black base with fine golden glitter throughout. Pure Ganache - Pure shimmery gold. Substitute For Love - Light honey brown, matte with fine golden glitter through out. This is perfect for blending with. Freshly Toasted - Warmer terracotta matte brown. Infusion - Matte black base with intense glitter throughout (considerably more glittery than Beans Are White). Delicate Acidity - Satin finish mauve. 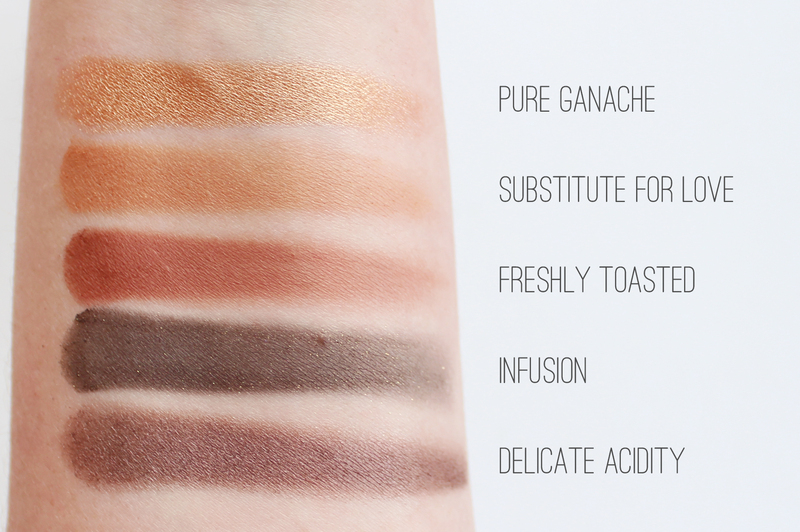 I absolutely adore this palette - all the shades are gorgeous (how many times can I say that about it?!) and the quality is impressive. As eyeshadow palettes go there's not a lot I can fault with it! ZOEVA ship worldwide with a flat base rate of USD $20.00 to NZ (slightly steep, but so worth it). 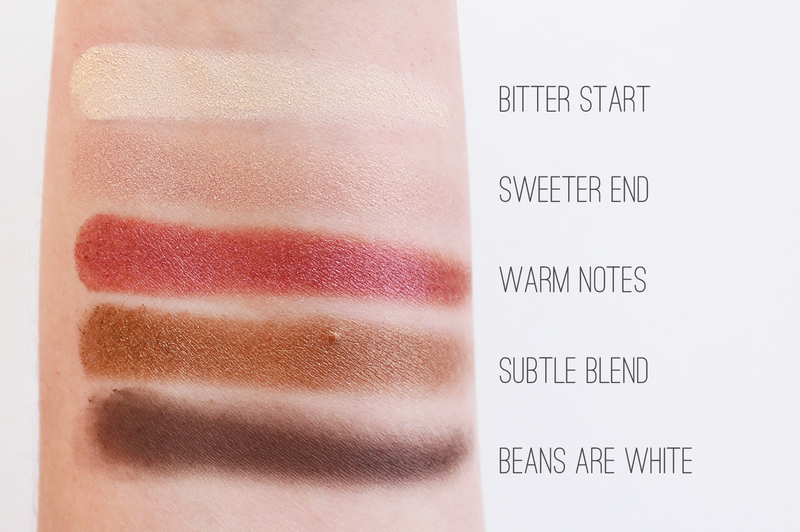 The Cocoa Blend Palette is 17.50 EUR, approx. NZD $28.00 - an amazing price for a palette like this. Beauty Bay also have it in stock for AUD $33.90 and they ship worldwide . Do you own any ZOEVA products? What do you make of this stunning palette?